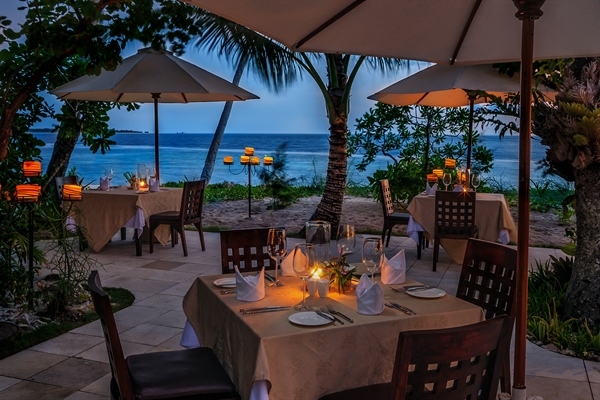 Wakatobi is an award winning luxury resort with an outstanding level of service. 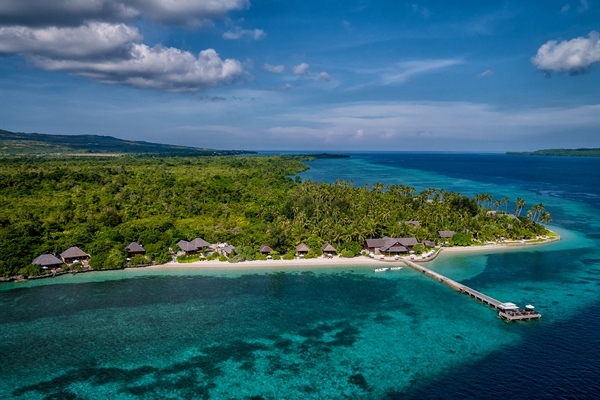 Wakatobi has grown from being a simple, remote outpost to a fully equipped award winning luxury resort, presenting an outstanding level of service, remoteness and tranquillity unparalleled to anywhere else in the world. Offering pristine reefs you benefit from amazing diving right on your doorstep, this world famous house reef and wall boasts an abundance of colourful fish such as yellow stripped emperor fish, parrotfish, boxfish, batfish and rare, unusual critters including pygmy sea horses and octopus to name just a few. 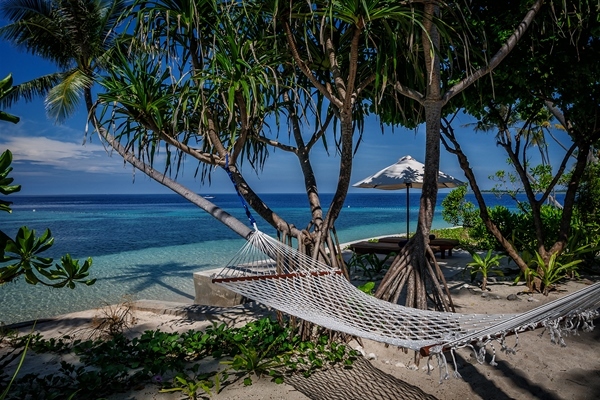 This beautiful resort is built directly on the beach, with 3 levels of accommodation set out as 4 Wakatobi bungalows, 9 palm bungalows and 9 ocean bungalows accommodating up to a maximum of 48 guests. All rooms are spacious, beautifully decorated, fully air-conditioned and offer breath-taking scenery which can be enjoyed from the balcony. The all-inclusive diver option includes your transfer from the airport to the resort and ensures you enjoy your stay at Wakatobi Dive Resort without having to worry about too much, you will only need some money for drinks, snacks and any other additional activities such as the spa and diving courses. The Wakatobi Dive Resort caters for divers and nature lovers, the on-site dive centre is located only a few steps from the water giving guests the benefit of going on a range of diving programs including early morning beach dives, a two-tank boat dive trip, an afternoon taxi boat dive on the world’s best house reef and night beach dives. The highly trained and experienced team offers a crew of extensive and enthusiastic dive masters and instructors just waiting to share these world class dive sites and amazing underwater topography with you. Wakatobi has a spa area that can offer you a variety of treatments to make your stay even more enjoyable. You can start your day with a pleasant morning back message or after a long day of diving get a deep tissue message to relax those strained muscles. 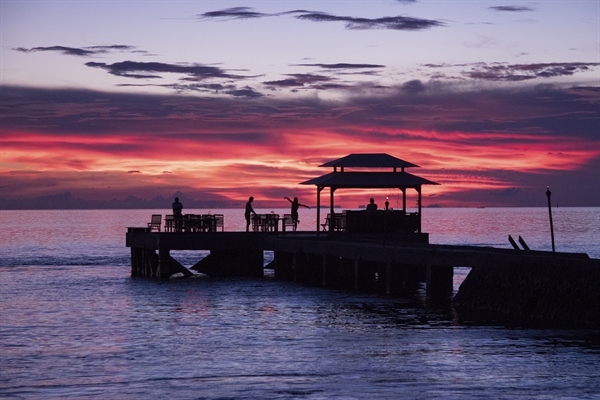 The very comfortable palm bungalows are located amidst beautiful palm trees and other tropical plants. They are available on the south and west of the island and some offer sea views. 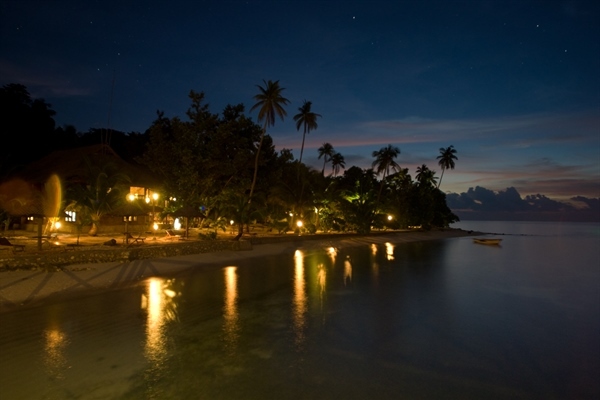 Wakatobi’s Ocean Bungalows are located directly on the beach. 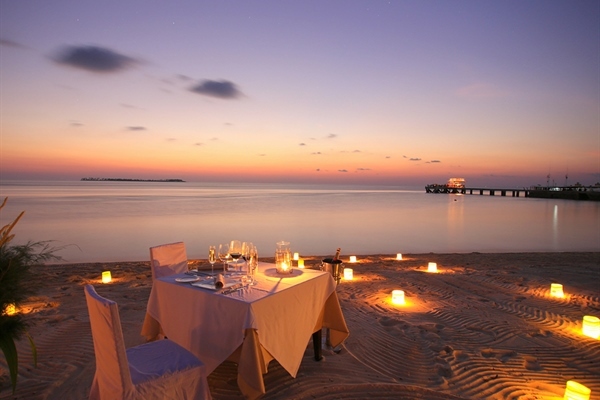 See the fish jump, hear the gentle waves and listen to the birds all while seated on the balcony or in one of the comfortable lounge chairs in front of your bungalow. For those seeking pure luxury the Wakatobi villa is the option, located on the northern end of the resort beach and just above the beach. 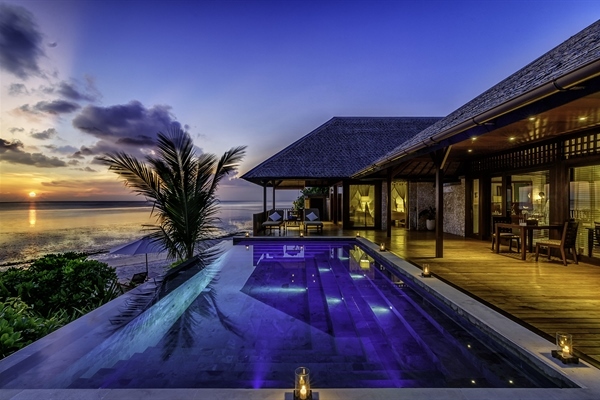 The villas offer unobstructed views over the ocean and sunset, even from the bathrooms. 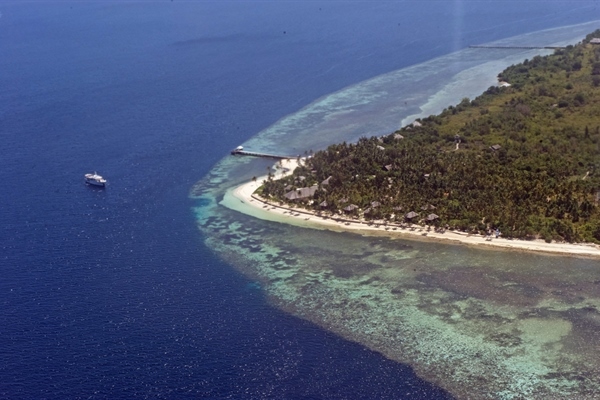 Return transfers from Denpasar airport to Wakatobi’s own airport. The flight takes approximately 2 hours and 30 minutes. 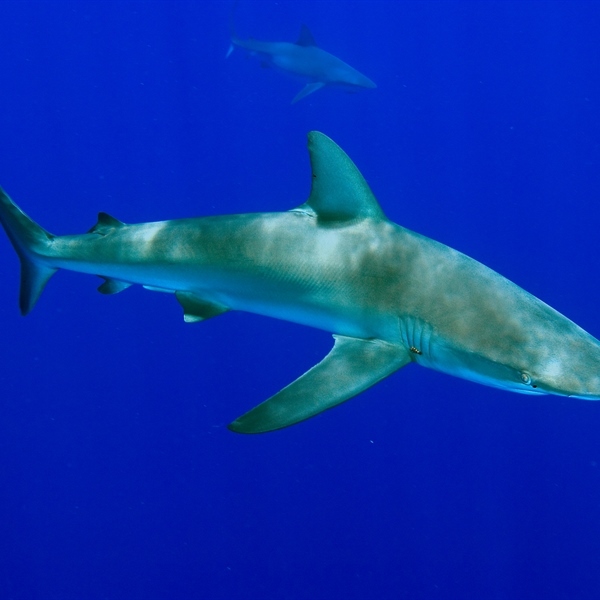 Highly qualified professional dive staff here are second to none in the industry. All of the dive guides are trained instructors, with an average of 3000 dives each. Your safety, comfort, and enjoyment is their upmost concern. Regardless of your skill level, they will take the time to make sure you have a great time cruising the reefs. For advanced divers, they also have instructor-level guides with cave diving and rebreather specialties. And of course, all of the guides know the reefs of Wakatobi like the back of their hand. If there's a critter you have always wanted to see, they will know the place to find it. 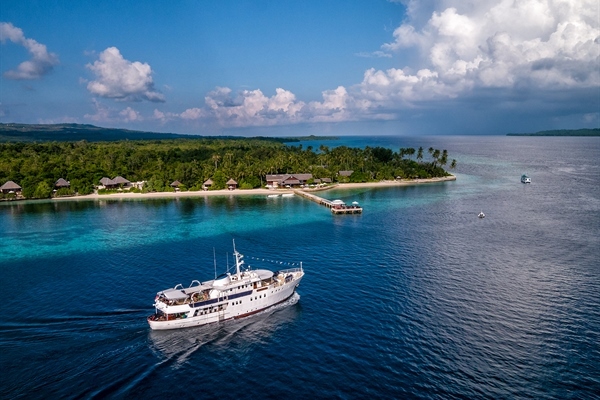 Wakatobi has all of the dive equipment you need to enjoy a state-of-the-art diving experience. If you wish to travel light, leaving your own equipment at home you can rent equipment at very modest prices. From tailored wetsuits, vests with hoods, BCDs, regulators with octopus, computers to snorkel gear they can supply everything you need. For those of you who are underwater photographers there is a climate-controlled camera room which has large work tables and storage shelving for all your camera gear. Padded workbenches line the walls to protect your equipment; voltage-regulated power to charge batteries and plenty of light to allow you to work on your camera.